We’re your one-stop-shop for reliable managed services, simple voice solutions and proactive IT support – so you’re only ever one phone call away from peace of mind. 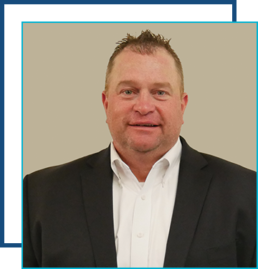 Starting his career selling carrier services more than 25 years ago, Greg is passionate about helping people find the right solution for their business. Since day one, he has listened to their everyday challenges and suggested solutions that will improve their productivity and efficiency while cushioning their bottom line. 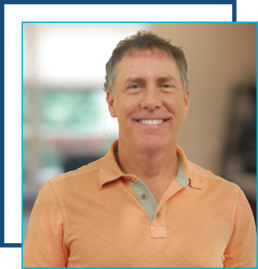 Whether you’re a small call center looking to increase your mobility or a seasoned enterprise looking to leverage the latest technologies, Greg is committed to helping resolve your most frustrating problems. He understands that moving forward is a key step to bettering your business, which is why this value drives his personal and professional life. 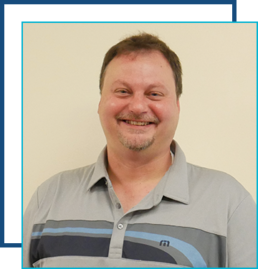 For more than 20 years, Ken has worked with a variety of phone systems – from consumer to business. In 2000, he used his extensive knowledge of voice solutions to co-found Advent Communications. Now, Ken spends his days solving communication issues, lowering costs and helping businesses operate efficiently. 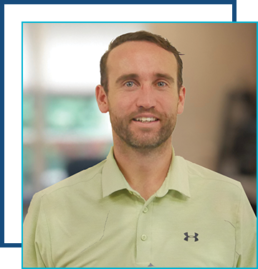 He values integrity, hard work and honesty, and brings those same values to his customers by providing services and solutions that outperform the competition with predictable costs, simple deployments and upkeep, and cutting-edge technology. Since joining Advent Communications in 2005 and transferring to the Sales department in 2007, Mike has been helping prospects find their simplified solutions. He uses a consultative approach to solving customer problems, and he identifies different ways to improve their business with the newest, innovative technology solutions. 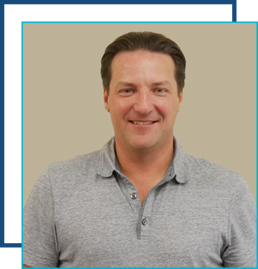 Valuing honesty, innovation and trust, Mike uses these concepts to resolve customer’s issues – from eliminating unnecessary hardware and moving phone systems, to lowering costs by migrating to the cloud. Starting out as a contractor for AT&T, David has been in the voice solutions industry for more than two decades. He ensures that Advent Communications’ customers get the solutions and support they need to resolve challenges and grow their business. He listens to their problems and identifies which services would best fit their unique needs. His passion for impacting positive changes drives his commitment and motivation to solve every problem – no matter what time of day they occur. Beginning his voice solutions career selling videoconferencing portfolios for AT&T, Jeff has been resolving IT challenges since 1993. From touching base with clients to discovering new solutions from manufacturers, he finds services and solutions that best benefit your short and long-term goals. Whether you’re a contact center looking to consolidate systems and resources or an on-premises company looking to migrate to the cloud, Jeff helps you reduce costs, increase productivity and eliminate set-it-and-forget-it solutions. His values of honesty, integrity and hard work drive his passion inside and out of the office.